The South Downs National Park spans nearly the length of Sussex and makes for ideal walking country as well as being the site of many stately homes. One such stately home is Stansted Park at Rowlands Castle within 1800 acres of stunning forest just begging to be explored. To the east of West Sussex is the city of Chichester. A bustling and medieval city dominated by its tall spired cathedral which is worth seeing as well as experiencing the city centre. Around Chichester, places to visit include the pretty village of Bosham with its ancient Holy Trinity Church, visited by King Harold and shown on the Bayeux Tapestry. Other attractions in the area include Fishbourne Roman Palace, the largest Roman Villa in Britain and The Weald and Downland Open Air Museum which is great place for children and makes for an educational visit too. West Wittering has an unspoilt Blue Flag beach overlooking Chichester Harbour; again ideal for children and a uniquely stunning location you can enjoy long summer days. Sussex has a plethora of historical and naturally beautiful areas that you can explore while on your cottage holiday. There’s an abundance of things to do and things to see for the whole family, for younger generations to older generations. Located near Petersfield which is further north in Sussex in the highest part of the South Downs is Uppark House and Garden. Our holiday cottages make visiting places like Petworth House, a 17th century mansion with an outstanding art collection, and Arundel easy. Arundel is a small riverside market town, dominated by the Norman Castle with a deep and rich history. Nearby is the Arundel WWT Wetland Centre with some very enjoyable walks around the grounds of the Castle too. To the east is the unique 20th century Denmans Garden and excellent plant centre in Fontwell, owned by renowned garden designer John Brookes and author Michel Neve. Certainly worth a visit if you’re green-fingered. Whatever you decide to do, you’re sure to find your stay an incredibly enjoyable one. 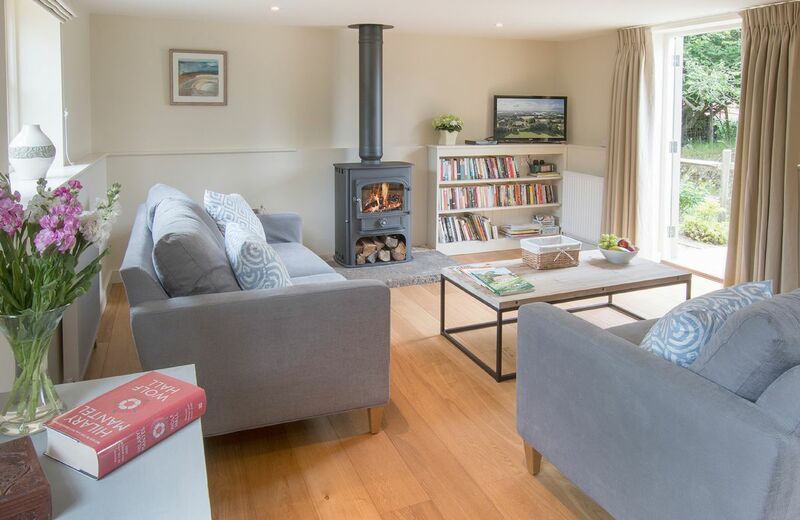 Now you can choose a relaxing self-catering holiday cottage in Sussex to act as your home for the stay and to relax in after a busy day out seeing the sights! Peaceful location and gorgeous property. Excellent base for walks, NT properties and towns. Many people revisit, we can see why. Highly recommended. The house was beautiful in itself and beautifully cared for and furnished. 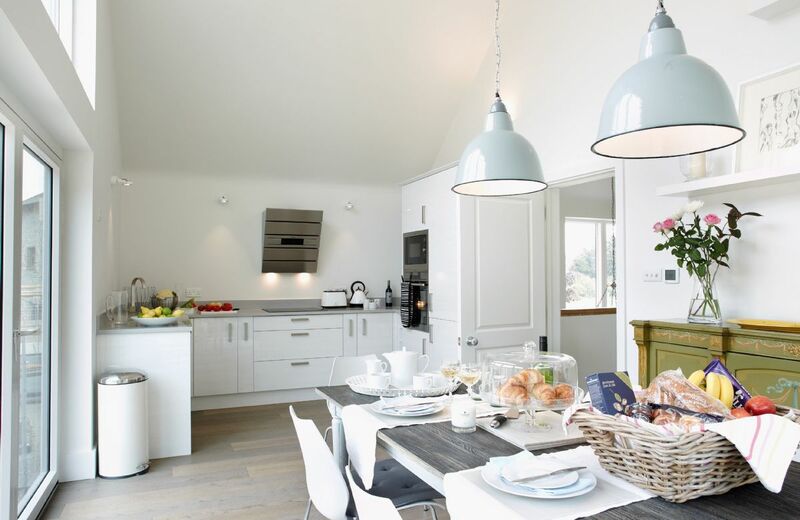 Everything about Bakers Farm Oast exudes luxury and relaxation, from the delicious welcome hamper (with local produce and tasty scones) to the decor. The property is superbly presented and extremely clean with all the amenities you could expect. Excellent property in wonderful location. 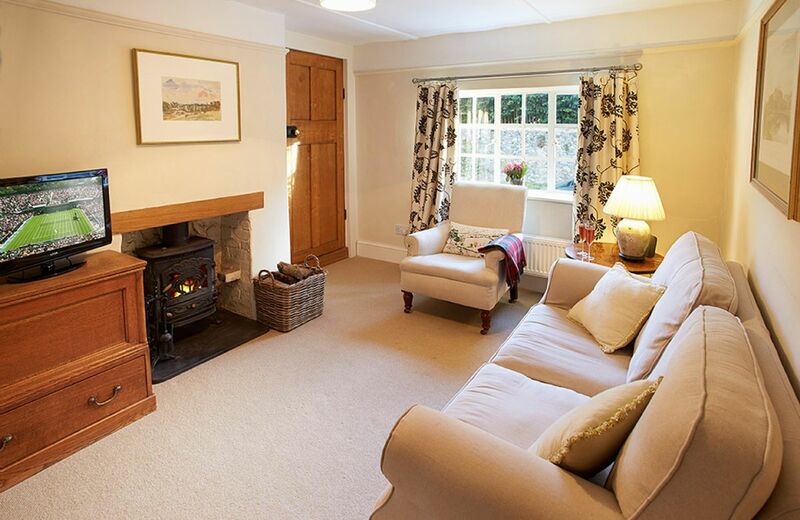 The cottage was spotlessly clean and had absolutely everything we needed - and more - for a lovely holiday stay. The garden areas were also impeccably cared for. Fantastic! We have rebooked for next year! We had a warm welcome with a lovely welcoming basket. The weather was excellent. The oast was perfect, everything was clean and in every room there were some nice details. It was much better than we expected and our expectations were quite high due to the lovely pics on the website. We have had a good stay, thanks for having us! 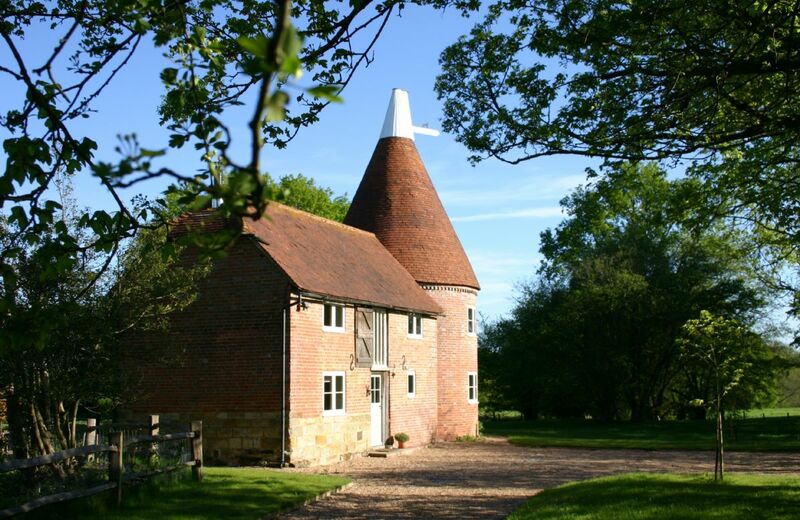 Bakers Farm Oast is beautifully presented. The location and building were idyllic and fun too. On arrival the lovely hamper was a very welcomed addition. The owner was warm and welcoming so we instantly felt relaxed. We had a wonderful stay. To Rural Retreats: We still feel that if 4pm is the arrival time 10am is too early an exit time. We understand RR reasons however, it makes the holiday end pressurised especially when it is a short stay. Perhaps owners could be asked to offer flexibility of say 1 hour. After all we are paying premium prices! An excellent holiday cottage which ticked all our boxes. It was spotlessly clean, homely and superbly fitted out to a very high standard. It is also in a great location for walks to and around Bewl Water. 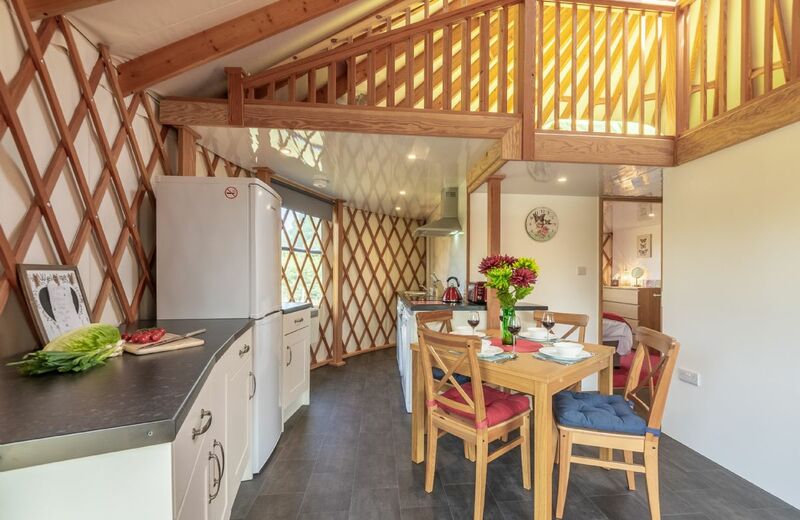 Fantastic cottage in an idyllic location. We loved the fire and countryside views from every window. Can’t wait to stay again in the future. Bakers Farm Oast continues to get great feedback. Thank you so much for leaving yours. The whole experience and the very friendly and helpful owners - absolutely perfect! Fantastic cottage! We have stayed their twice now. It was a wonderful stay -- all good! 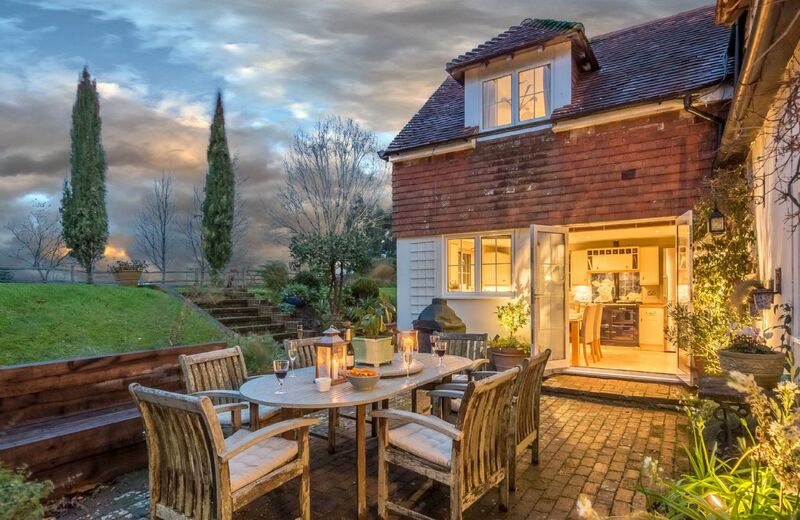 A beautiful detached oast house with two bedrooms and two bathrooms situated within easy reach of local amenities in a very quiet yet accessible location close to Bewl Water and Bedgebury Forest. The property has its own private garden and overlooks surrounding fields and paddocks. Wonderful house set in a lovely relaxing location. Lovely place, with nice welcoming hamper. Very clean, the beds were comfortable and cozy. The fireplace gave a warm feeling in the night. The owner replied fast to our queries and questions. Absolutely fantastic house and location - would go again in a heartbeat. Fantastically equipped, comfortable, very well thought out accommodation with wonderful welcome pack and fresh flowers. Perfect. What a wonderful review for our special property Brooks Lodge. Thank you so much for taking the trouble to leave your feedback. UK was experiencing a heatwave with record high temperatures during the entire 2 weeks of our stay!. 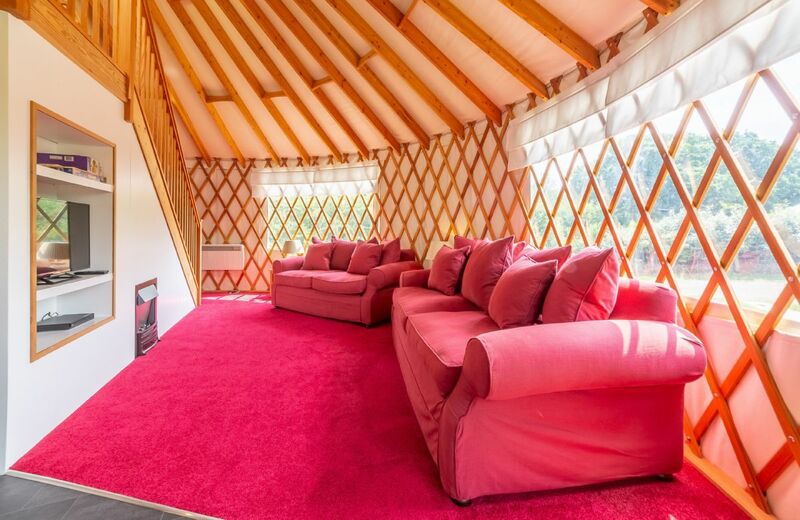 Brooks Lodge has many large windows/glass doors. It felt like an oven in the house. There was only 1 fan for cooling. There was no shade on the deck, no umbrella! We could only get 1 channel on the TV. The heat was intolerable both inside & outside the house. It ruined the vacation. I realize that these were record high temperatures for UK. However, I think Rural Retreats should warn future summer occupants of this house. I personally suffered from heat exhaustion inside the property during the day. I'm sure all the RR properties were too warm indoors at this time but Brooks Lodge is almost all glass. Aside from this real problem, the house and location are beautiful. Indeed, I stayed there last year in cooler weather & found the place delightful. Thank you for leaving your feedback. I am so sorry that you found the heat unbearable during your stay at Brooks Lodge. As you say this has been the case all over the country and it is such a shame that you did not contact the owner. She would have been happy to bring more fans and to show you how to work the television. I do hope that you can return again during the cooler weather. Very well presented and comfortable house in a good location. We had a wonderful break at this location - it was beautiful! A beautiful contemporary, yet cozy house that is both stylish and comfortable. We really appreciated the attention to detail including a great Library for both kids and adults and lots of games and toys. There are many things to do in the area including country walks, Lewes town, shingle beaches, and Virginia Wolf’s house. We also made some slightly longer drives to Brighton, Batemans, and Nymans. We had a wonderful stay. 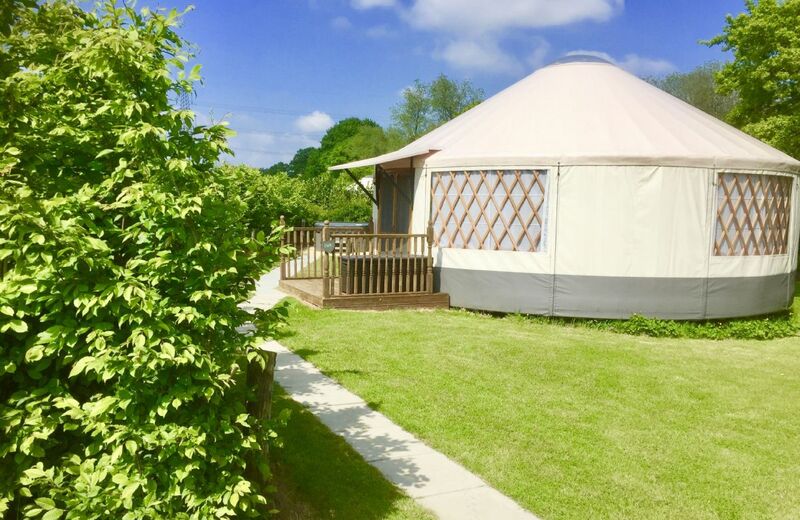 We had a super holiday; Brooks Lodge is spacious and comfortable, Susie was very helpful in attending to some initial queries we had, and the weather could not have been more glorious! 1. The Wifi worked very well on days 1 and 3, but did not work at all on days 2 and 4. 2. The tea-making provisions were more limited than we have had at other RR properties – just 6 tea bags at the bottom of a tin. 3. The estate where Brooks Lodge is situated is off a road which gets extremely busy at certain times of day. To travel to/from anywhere on the coast or to any shops (there are none in Piddinghoe or any of the other nearby villages) it is necessary to drive on this road and then on a one-way system through Newhaven. The road from Brooks Lodge to Newhaven and Newhaven itself were totally gridlocked from mid-afternoon until early evening on each of the days we were staying. The only alternative would be a longer route going inland via Lewes. A lovely property, luxurious and well designed. But it’s rural location means dreadful internet speeds of less than 0.5Mbs and phone signal is patchy as it’s in a valley. Welcome pack not as generous as we’ve had in other Rural Retreats properties. The 2-slice toaster takes ages and makes breakfast a chore as it sleeps 4 people! However it was a quiet and relaxing and we slept well. Make sure you take a torch! Thank you for your feedback. 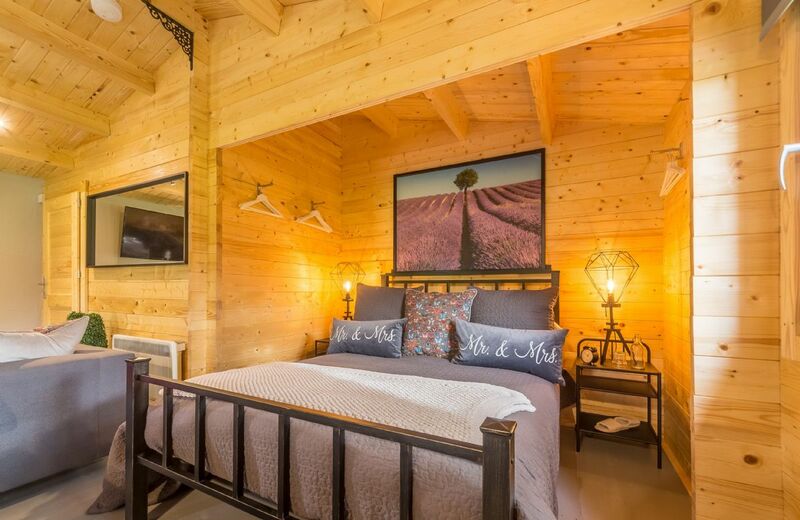 We agree, Brooks Lodge is a very special, beautifully designed property. I am sorry your welcome hamper was not as good as the previous guest who rated theirs - 'the most generous hamper we have had in all the RR properties we have stayed'. Unfortunately the WiFi and mobile signal are affected by the stunning isolated location but we hope that this might improve one day. Fantastic property, very clean, lovely fresh flowers in many rooms. The most generous hamper we have had in all the RR properties we have stayed, it also included fresh fruit. 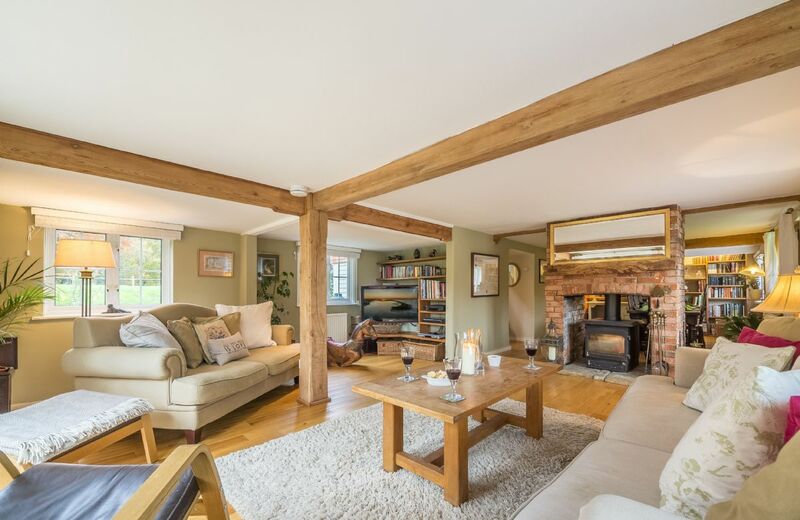 The property itself is wonderful, spacious and felt very much like being at home. 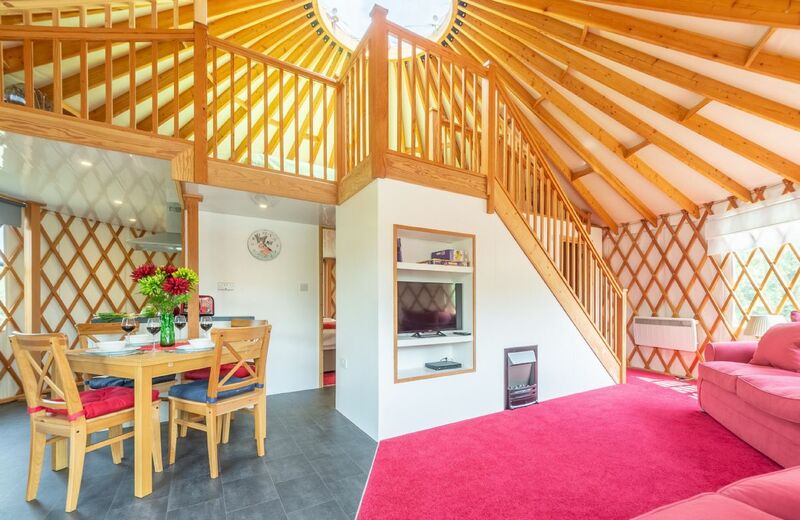 This is a lovely, modern property finished to a very high standard. 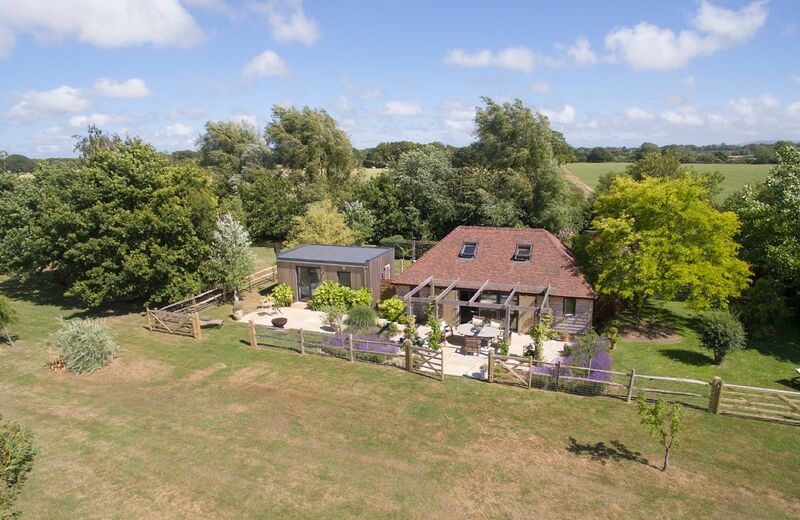 The location is excellent with easy access to many walks around the South Downs. There are also many beautiful National Trust properties to visit. Fantastic, secluded location, beautiful property, lovely setting. So why four stars? This is an ultra-energy-efficient house, which means a few oddities. Changing the temperature of the property takes days, not minutes (it uses a heat pump, I believe). Hot water -- except in the shower, thankfully -- takes several minutes to arrive. That kind of thing. Small niggles, but they detract a little from the vacation experience. Lovely house in a beautiful, peaceful setting. Very stylish and well-equipped accommodation. Very relaxing and comfortable in a very good location. Excellent reception from suzie the owner and so helpful as I was holding a luncheon for my daughter and she offered extra chairs etc. It was very clean and quality of the furnishings were excellent. It's one we will go back to. 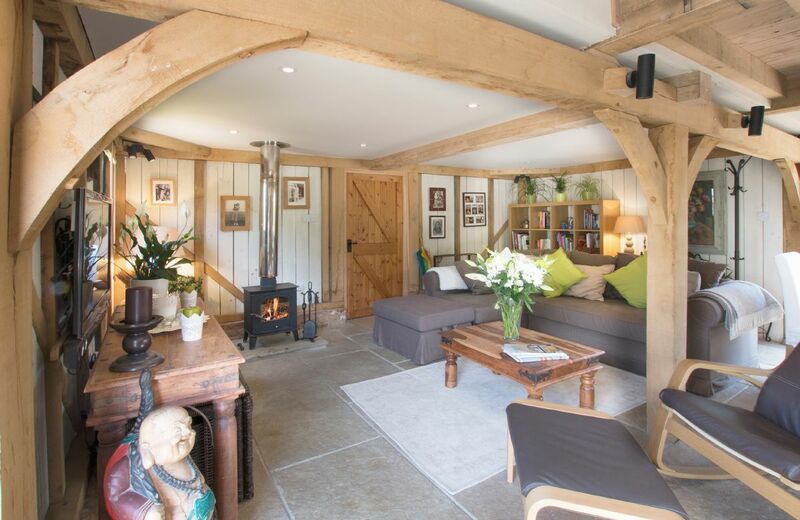 The Lodge is a fine contemporary extension attached to an 18th century flint barn on the outskirts of Piddinghoe village. 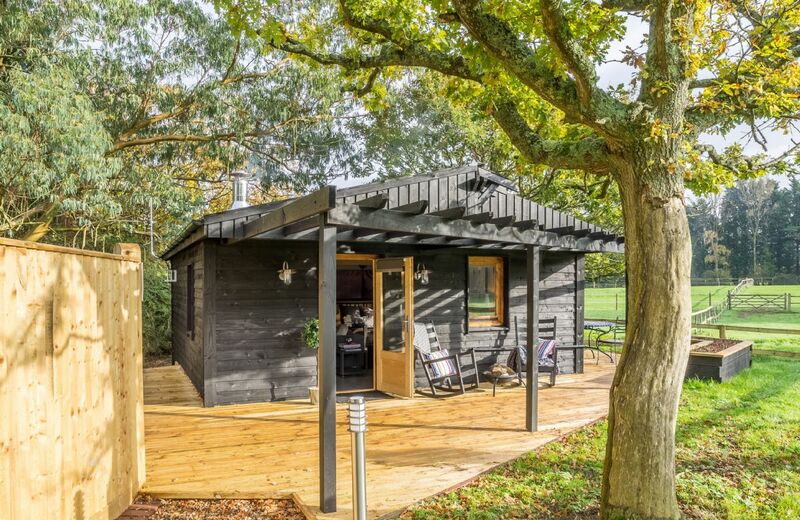 Situated on a private farm estate with amazing rural views, Brooks Lodge is the proud winner of a Sussex Heritage Award in 2013 and a Quality in Tourism, Five Star Gold Award in 2018. 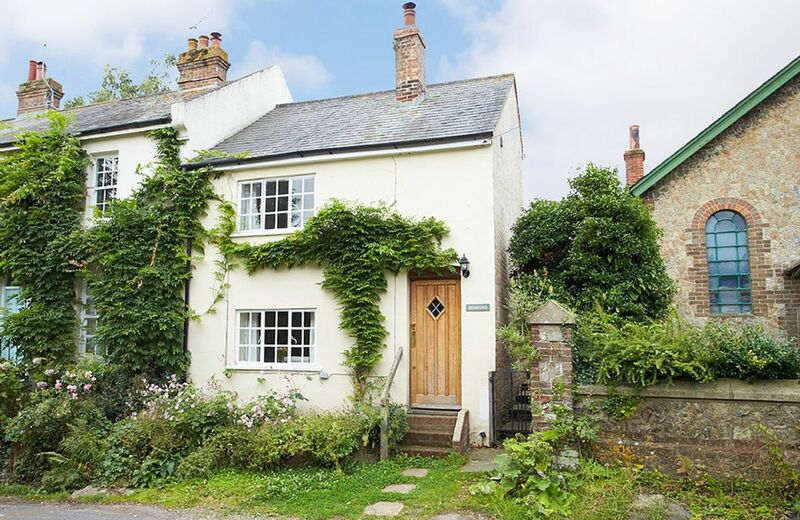 This fine terraced cottage lies in the picturesque village of Amberley, widely regarded as one of the most beautiful villages in England. Situated at the foot of the South Downs, it lies within the newly created South Downs National Park. 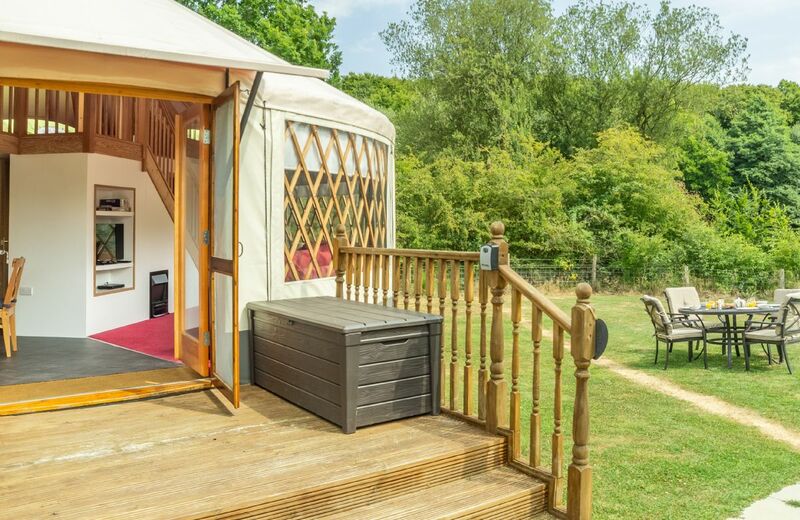 Situated in picturesque countryside near East Hoathly, Ash Yurt offers something very different from the usual glamping experience with luxury features including a five person outdoor hot tub, Hypnos mattresses, an integrated kitchen and fully equipped shower room.